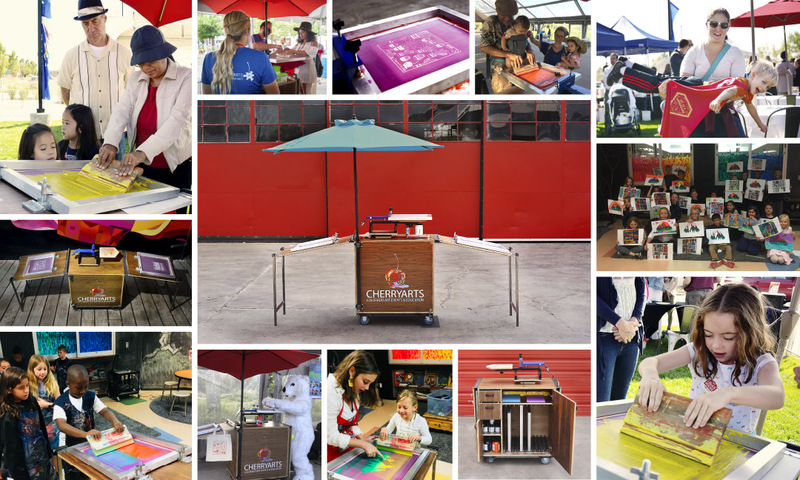 CherryArts is excited to continue providing arts access with the Mobile ArtCart: Printmaking Edition! This innovative traveling ArtCart can transform any space into a screen printing studio. 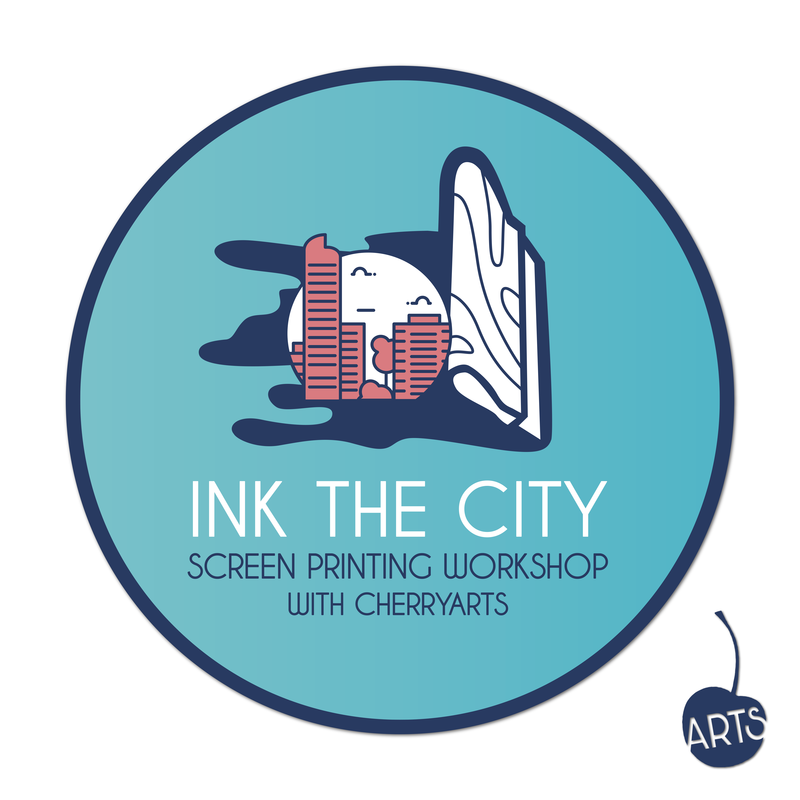 Engage students and patrons in a one-of-a-kind hands on opportunity as they learn how to screen print. The Mobile ArtCart is an all-inclusive experience for all ages and abilities with materials, artist time and travel included. While working with an artist, students will learn the techniques necessary to screen print an original work of art, as well as, the screen preparation and post inking process. *Please Note: Bookings for in-school workshops begin at a minimum of 60 students. Introducing our newest educational adventure, Ink the City! Through this program, we will increase accessibility to high-quality art experiences, providing communities with interactive art-making via our Mobile ArtCart, a screen printing studio on wheels. Thanks to the Imagine 2020 Fund, the Dresner Foundation, Colorado Creates, and MY Denver, you can come check us out at Rec Centers across Denver and other community venues in the coming year.